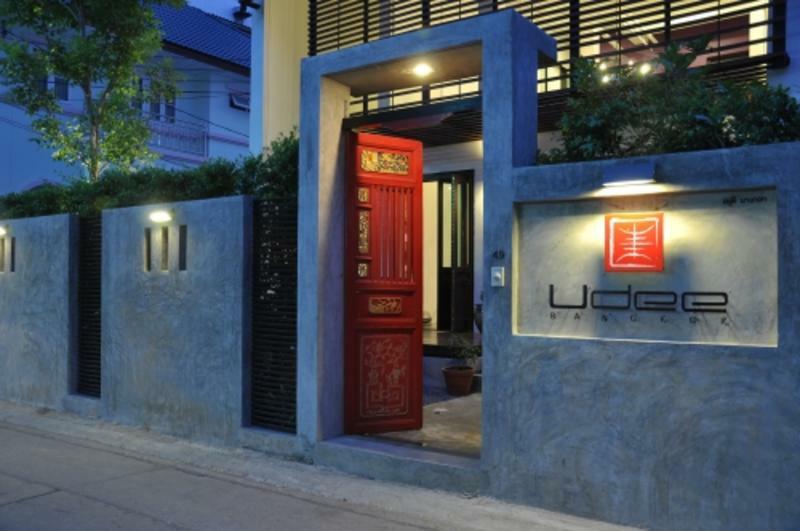 Udee Bangkok Hostel is located at no.49, Pradiphat 19, approximately 200 meters from Pradiphat Rd. - 15 minutes walk from BTS Skytrain, Saphan Khwai Station N7, (Exit 1). If you can read Thai script on your computer, the below Thai script is handy to show the taxi driver.